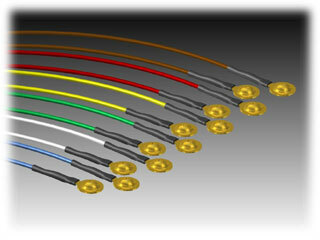 EEG Disc Electrodes - EEG Electrodes from Midwest Neuro Medical! 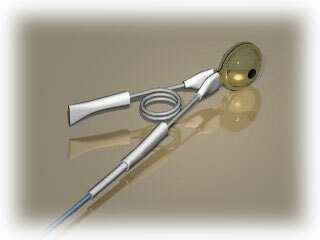 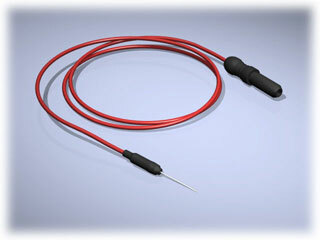 Nasopharyngeal Electrodes, Available Now from EMG Equipment.Com! 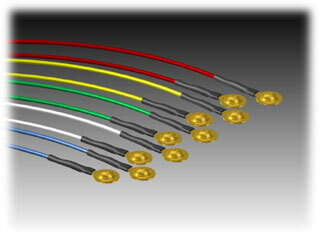 Multi-colored, Teflon insulated leadwires, available in 48", 60", 72" or 96"
Multi-colored, flexible PVC wire leads, available in 48", 60", 72" or 96"
Multi-colored, Super flexible PVC leadwire, available in 48" or 60"